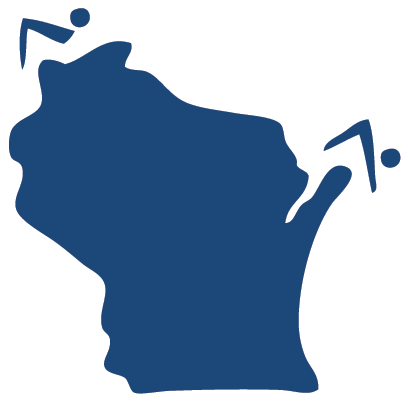 Be a part of the Wisconsin Interscholastic Swim Coaches Association by joining today. Memberships run for one full year starting in June. WISCA wants to know your story... please contact Phil McDade with news, results and story ideas.